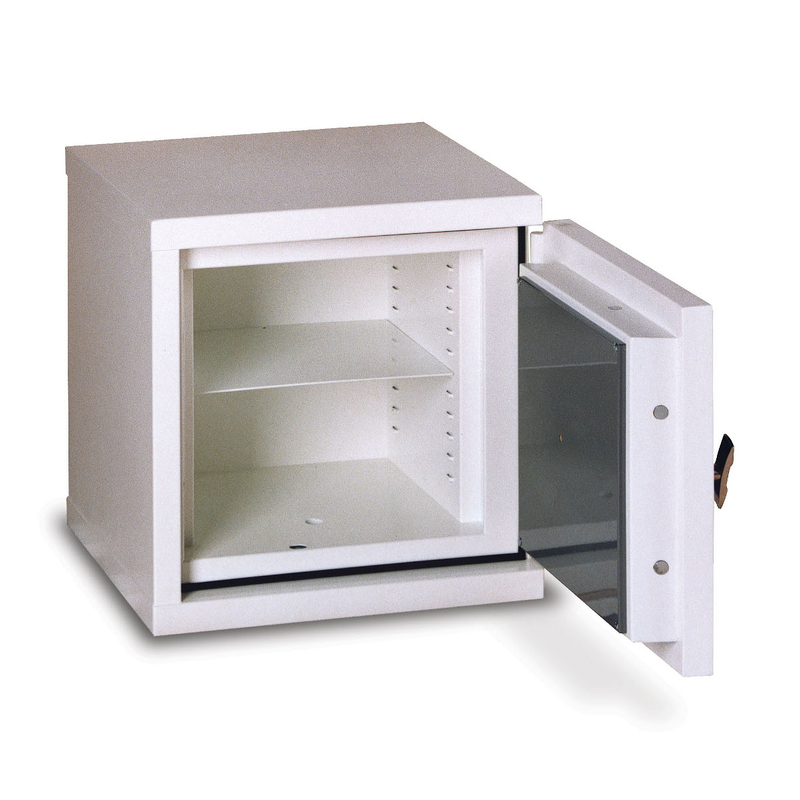 Independently tested to European standards, the Burton Firesec 10/120 provides a high level of protection against both burglars and fire. 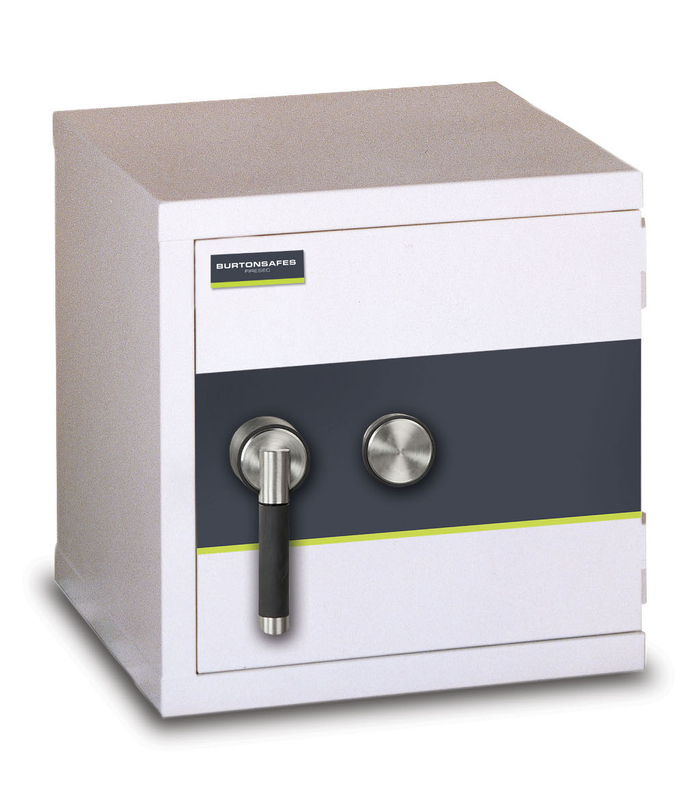 With an insurance rating of €15,000 and a 120 minute rating against fire, these safes are perfect for storing valuables and papers in the home or office. The Firesec range are among the most stringently tested safes currently available.